Chief Development Officer of SmartCentres® since May 28, 2015. Executive Vice-President and Chief Development Officer of the Penguin Group, a private shopping centre development company in Vaughan, Ontario, from May 2005 to May 2015. Executive Vice-President of the Penguin Group from September 2001 to May 2005. Trustee of OneREIT (formerly Retrocom Real Estate Investment Trust) from June 2010 to May 2015. 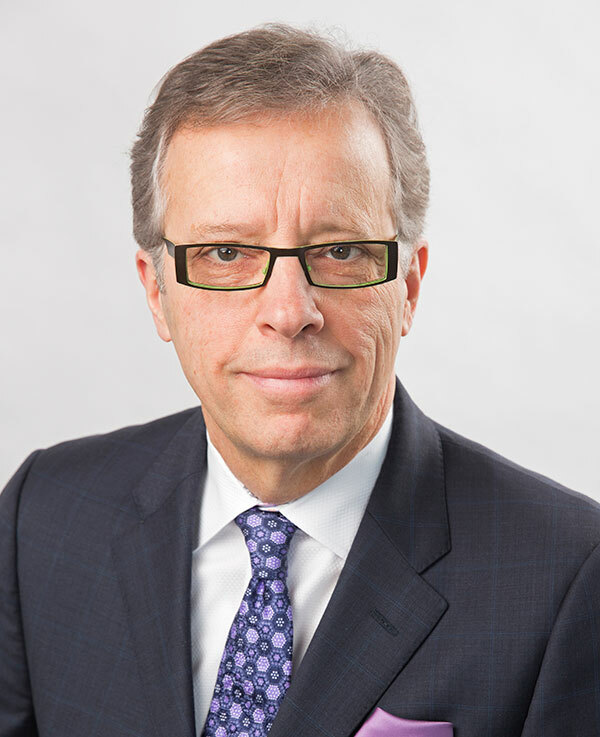 Mr. Pambianchi also held the position of Senior Vice-President, Retail at Brookfield Properties Ltd. and, prior to that, Senior Vice-President, Development at The Cadillac Fairview Corporation Limited. Mr. Pambianchi holds a Bachelor of Architecture degree from McGill University and a Master of Business Administration from the Rotman School at the University of Toronto.